San Francisco, March 2: Microsoft is planning to combine smartphones with improved Mixed Reality (MR), a new patent filed by the company indicates, a report said. 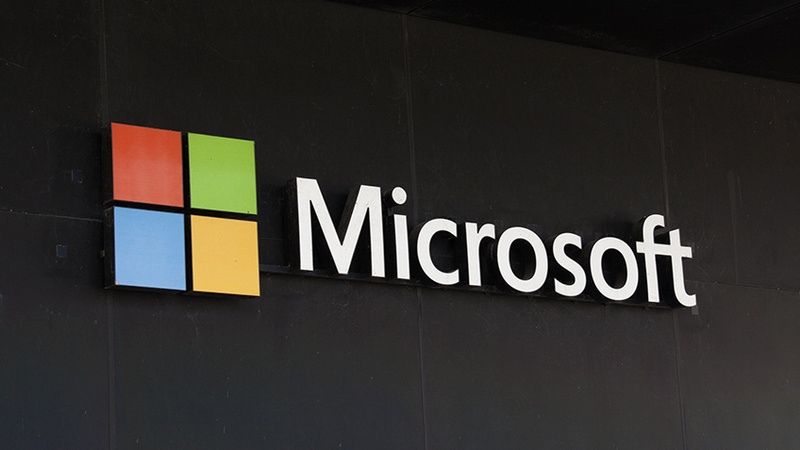 In the patent, Microsoft is talking about the different input methods that could be leveraged when combined with smartphones to allow users to interact better with the virtual environment, web portal MSPoweruser said in the report on Thursday. Microsoft Workers Ask Satya Nadella to Scrap US Army HoloLens Contract. “The Virtual Reality (VR) experience may allow a user to interact with virtual objects in the experience. Various input devices for facilitating such interaction exist, such as hand-held controllers that provide translational and rotational input,” the report quoted Microsoft as noting in the patent. Along with taking inputs from the phone, the software giant has highlighted the idea of expanding phone features by adding MR overlay. MWC 2019: Microsoft’s New HoloLens 2 With Eye-Tracking Sensor Launched in Barcelona at $3500. “The VR experience may represent a representation of the input device that visually displays the device and also provides a user interface for interacting with the device and the VR,” the patent reportedly added. Recently, Apple published an update titled, “Systems, methods and graphical user interfaces for interacting with Augmented and Virtual Reality environments”, as part of an existing patent filed in August 2018, the media had reported.